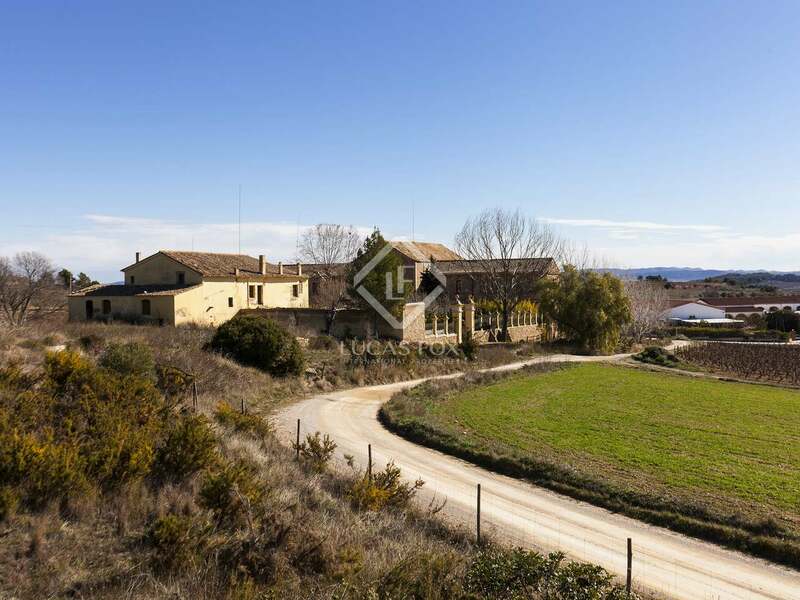 Sitting on a plot of more than one hectare in the Penedès wine-growing region, we find this incredible country estate to renovate, in an idyllic setting surrounded by vineyards and olive groves. 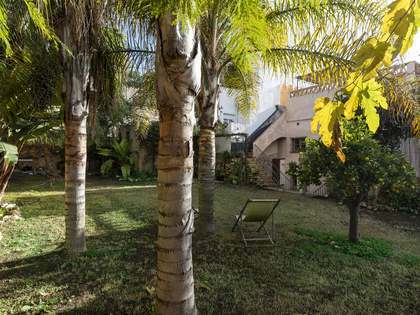 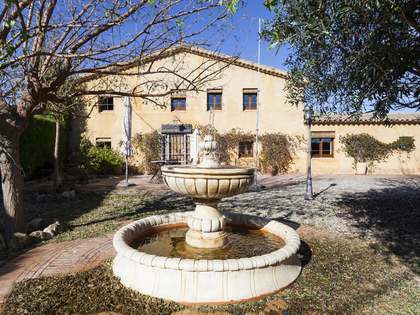 Just 5 minutes from the nearest village and 10 minutes from Vilafranca del Penedès, the property is ideally situated to offer both privacy and easy access to amenities and the coast, which is a mere 20 minutes away. 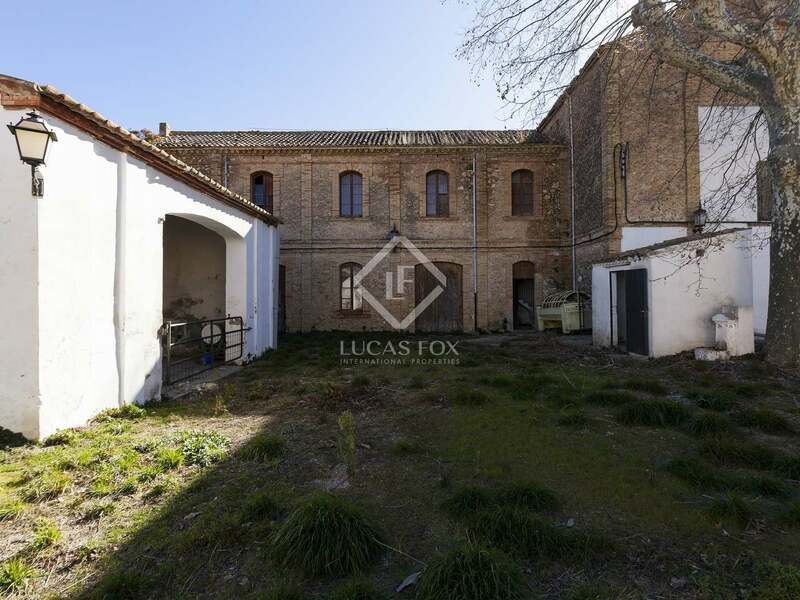 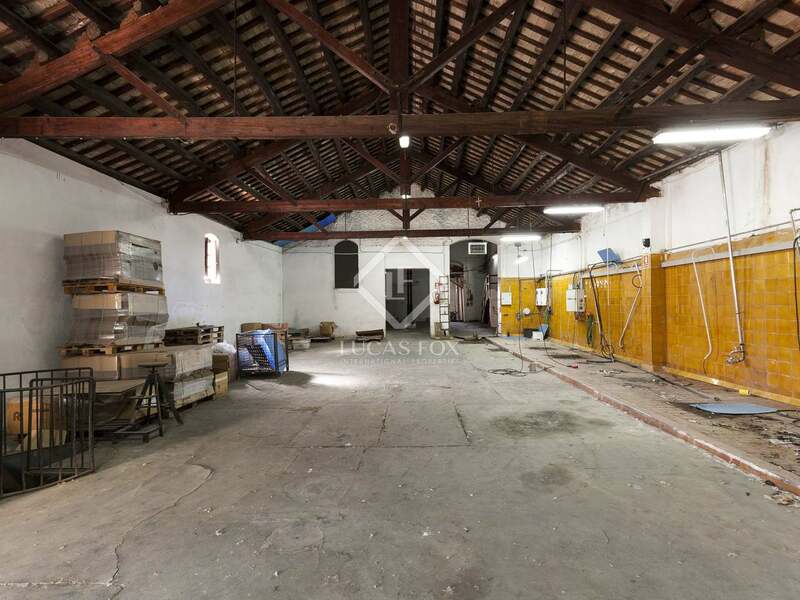 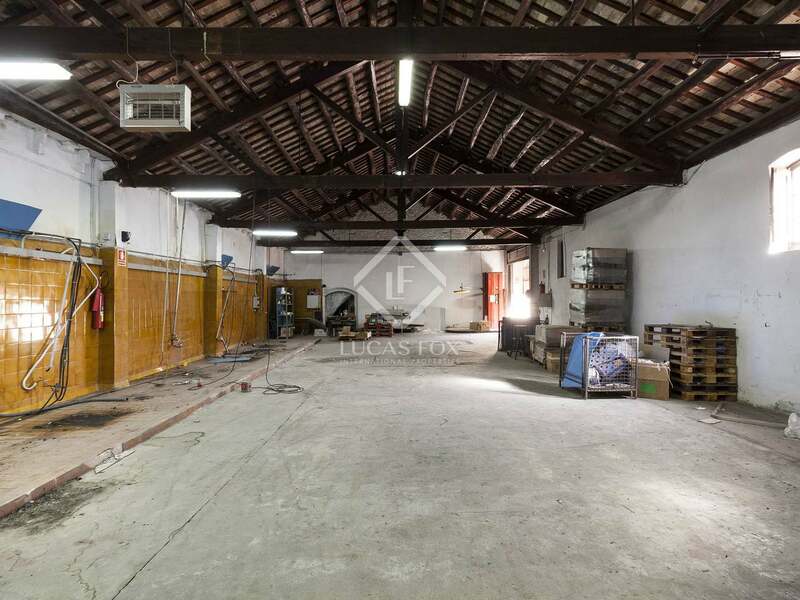 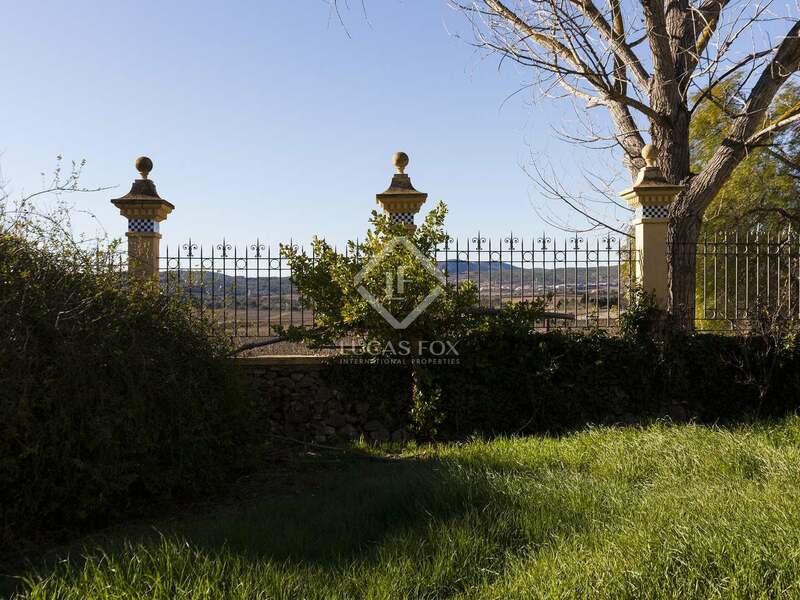 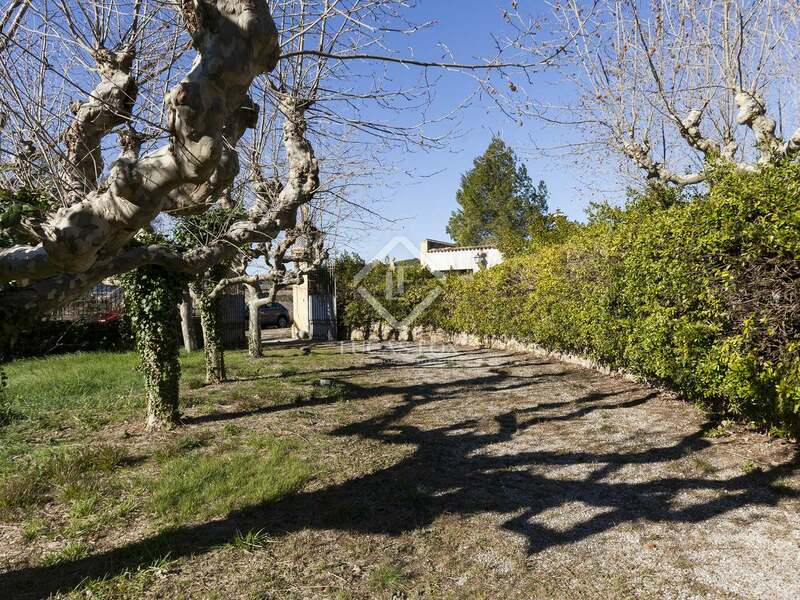 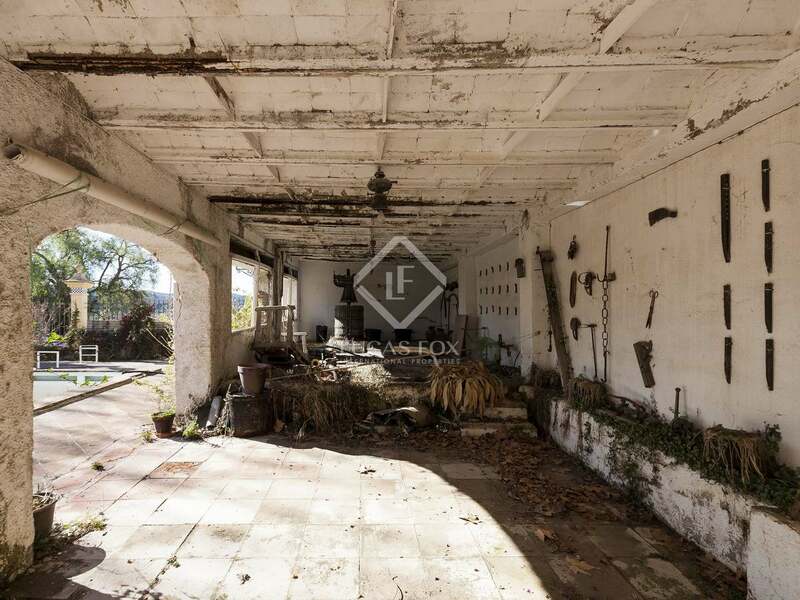 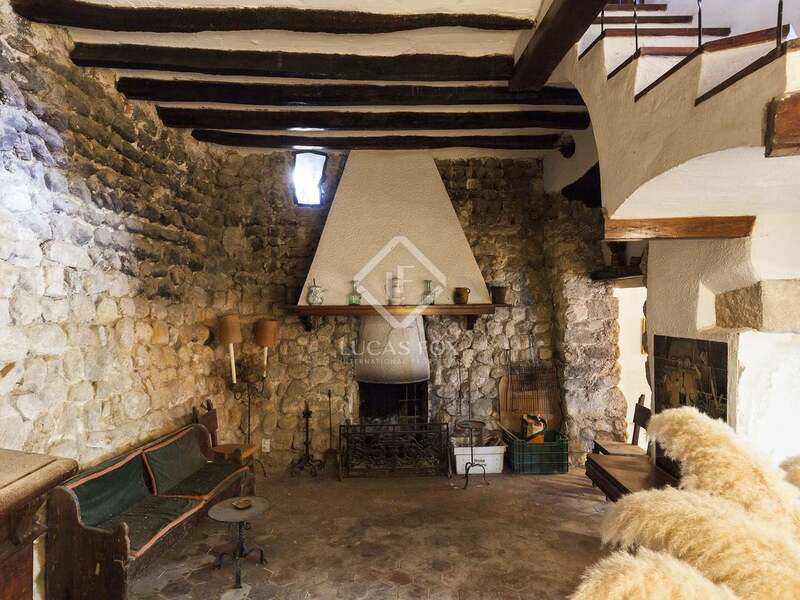 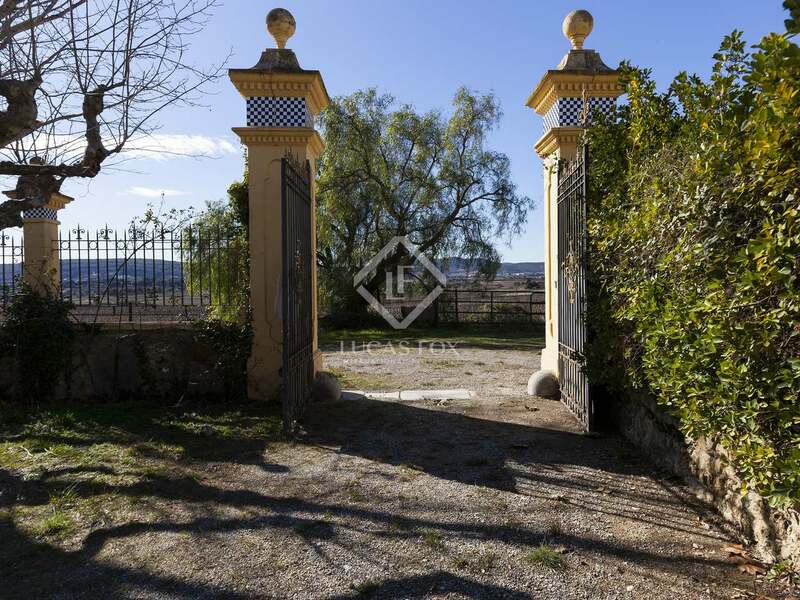 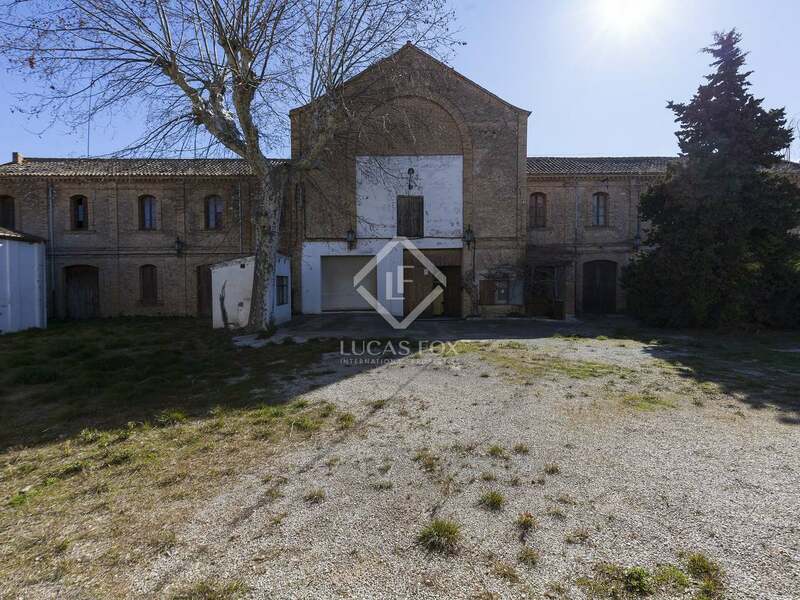 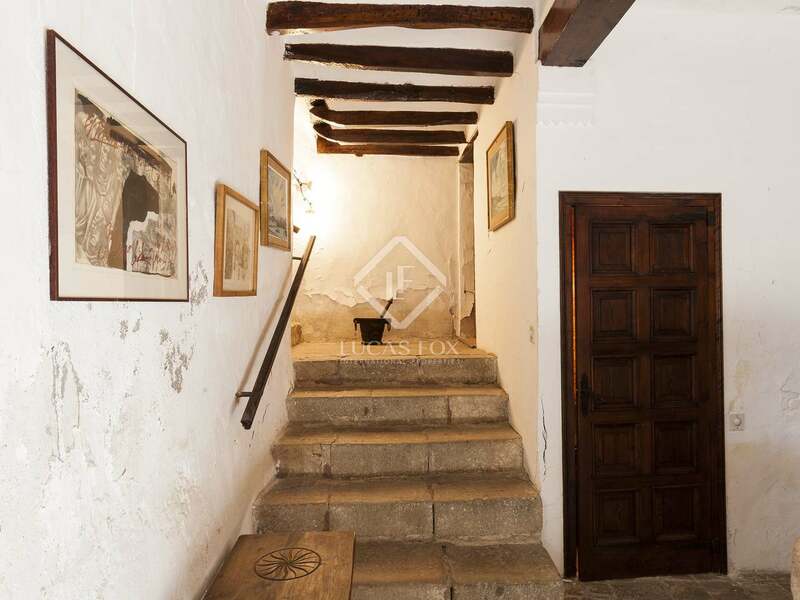 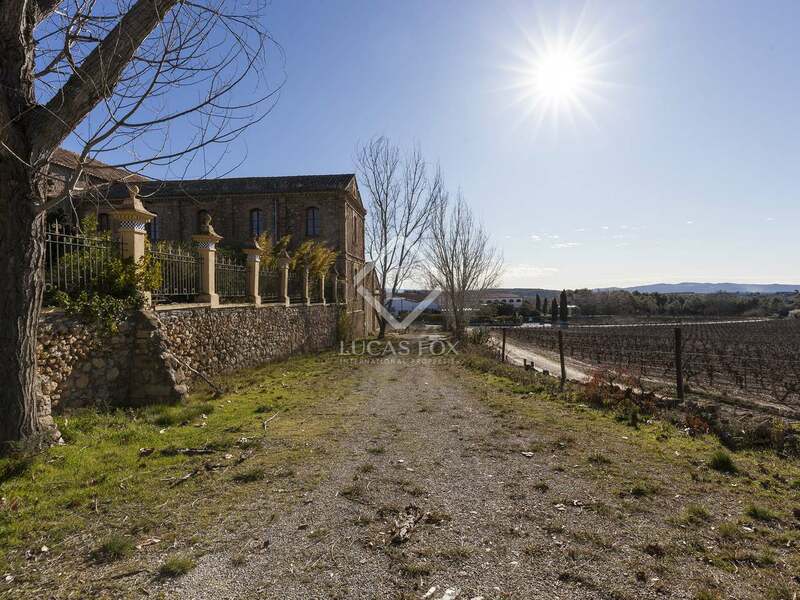 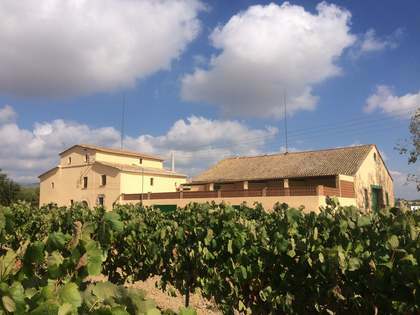 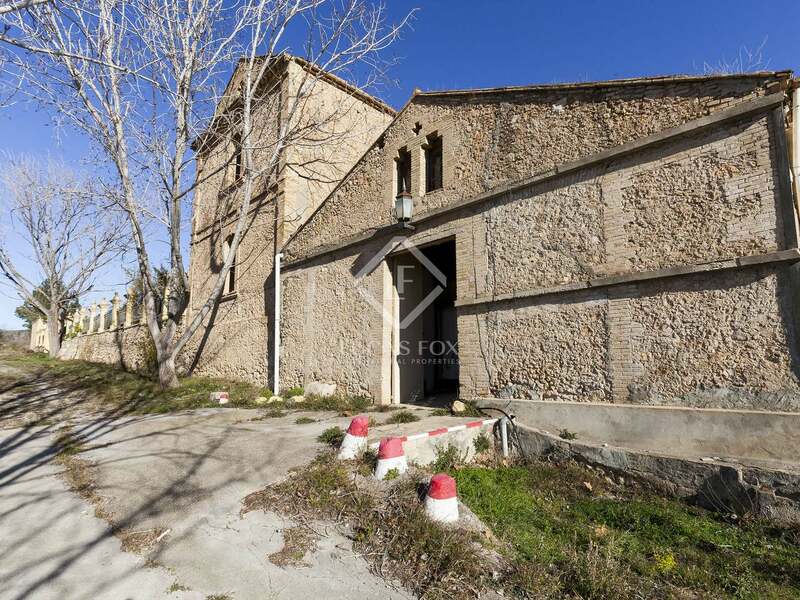 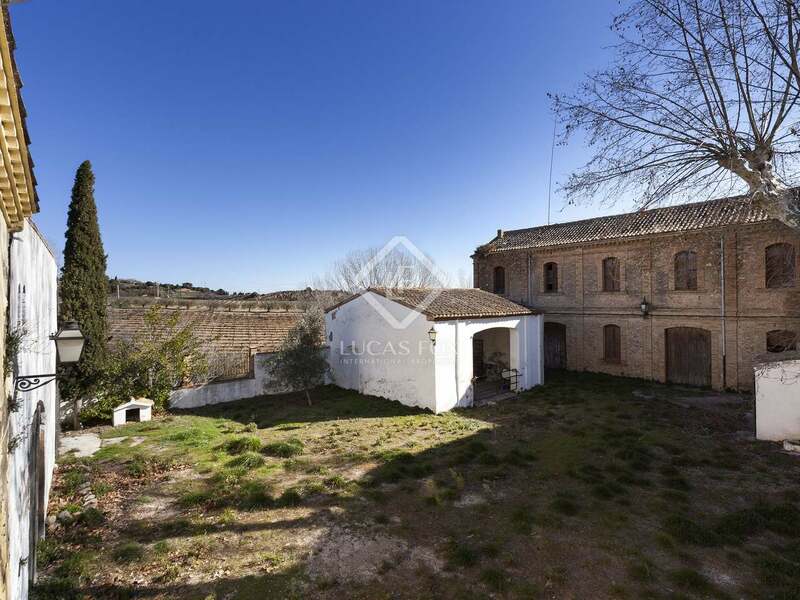 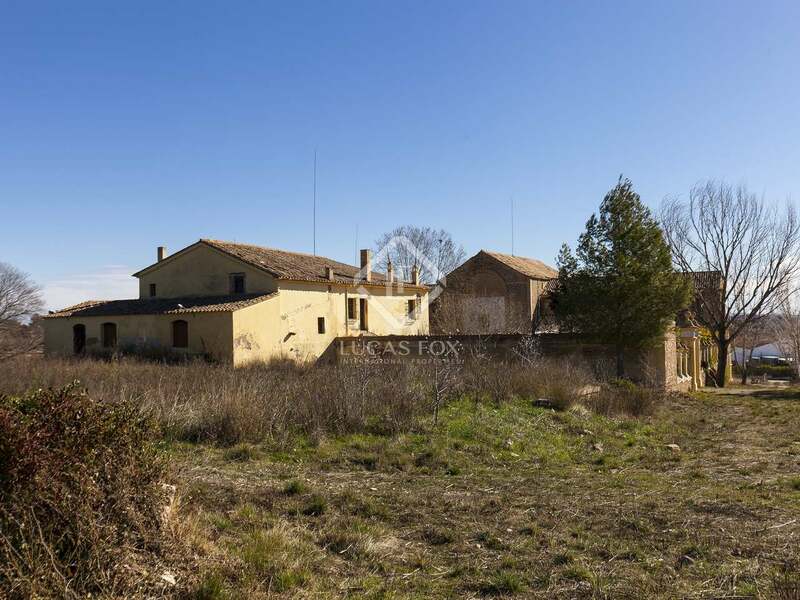 The estate consists of a masia and a vast bodega outbuilding. 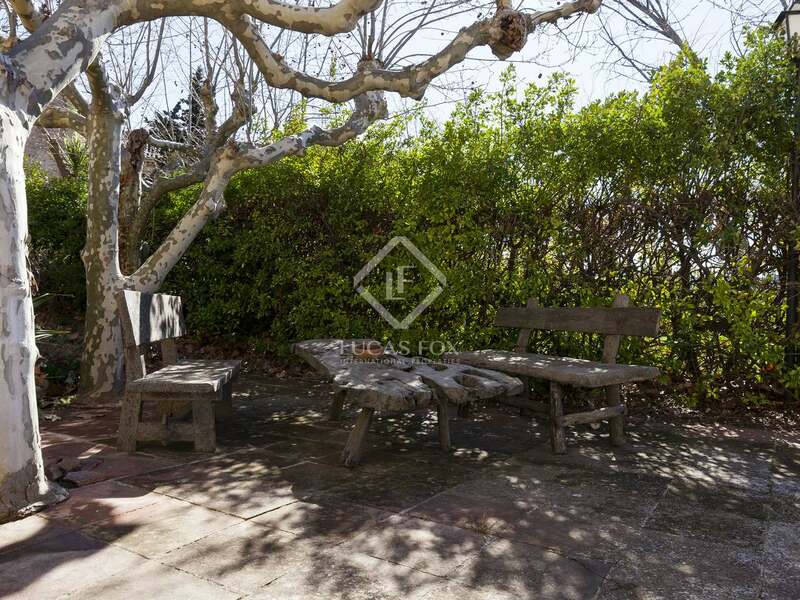 Outside we find a large pool, chill out area and garden, all surrounded by fields with stunning natural views in every direction and a large reservoir which could be used as a lake or arena for events. 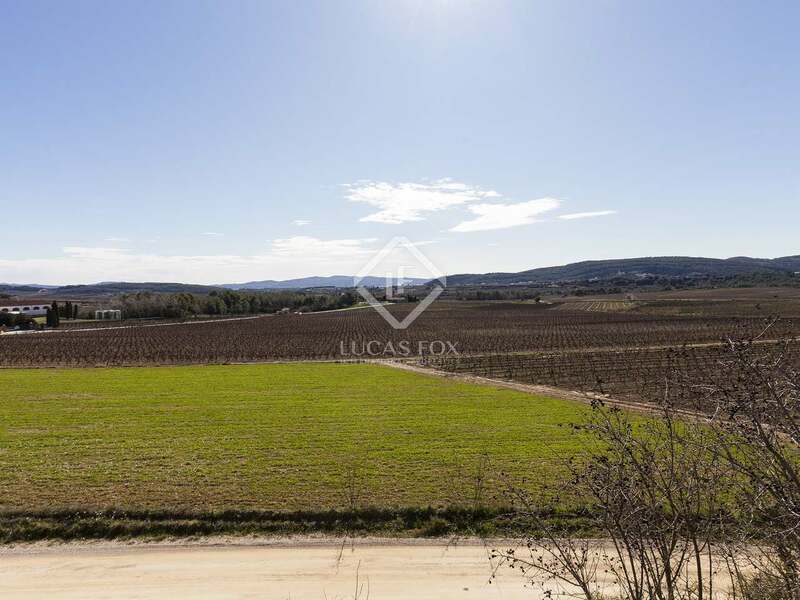 It is possible to acquire more land if required. 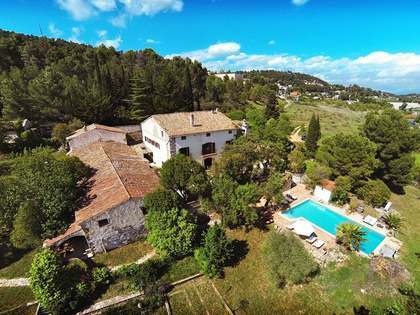 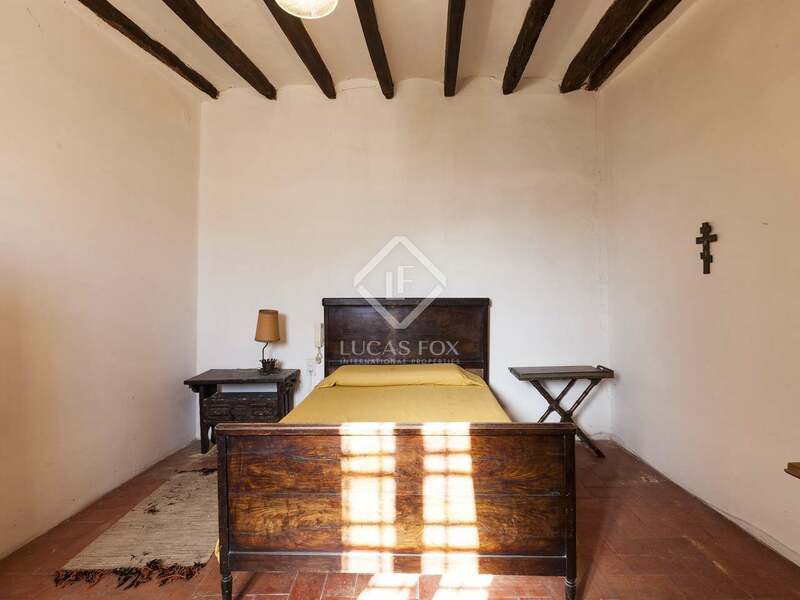 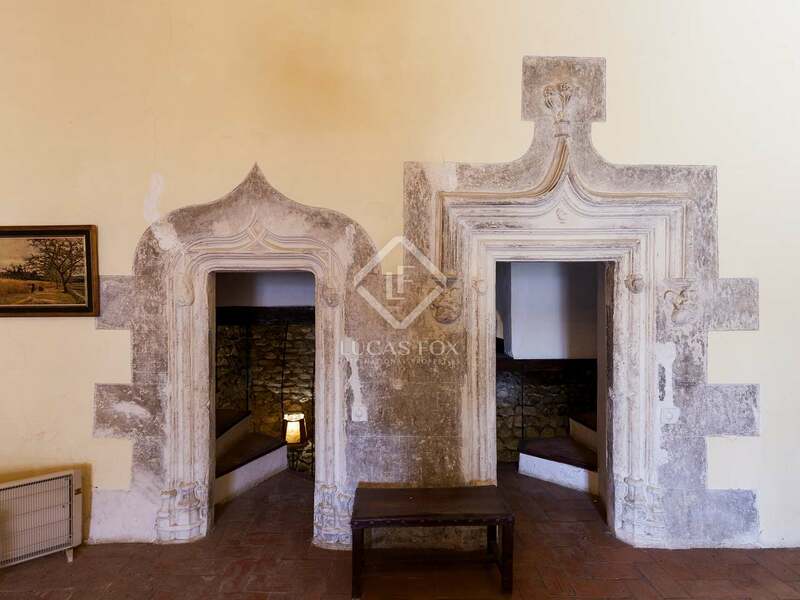 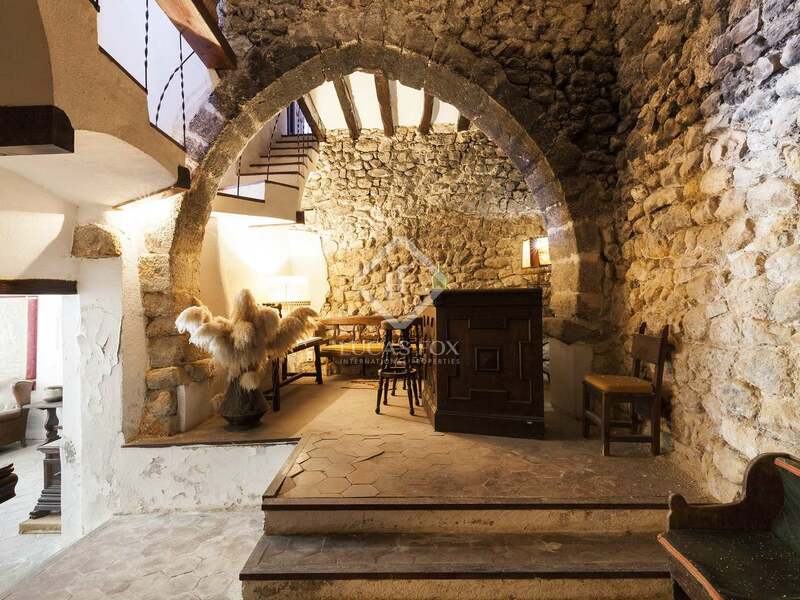 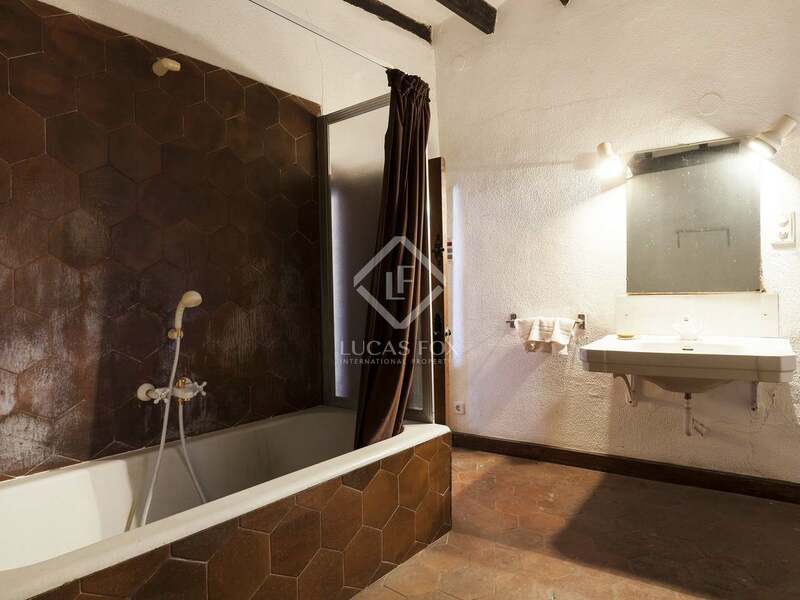 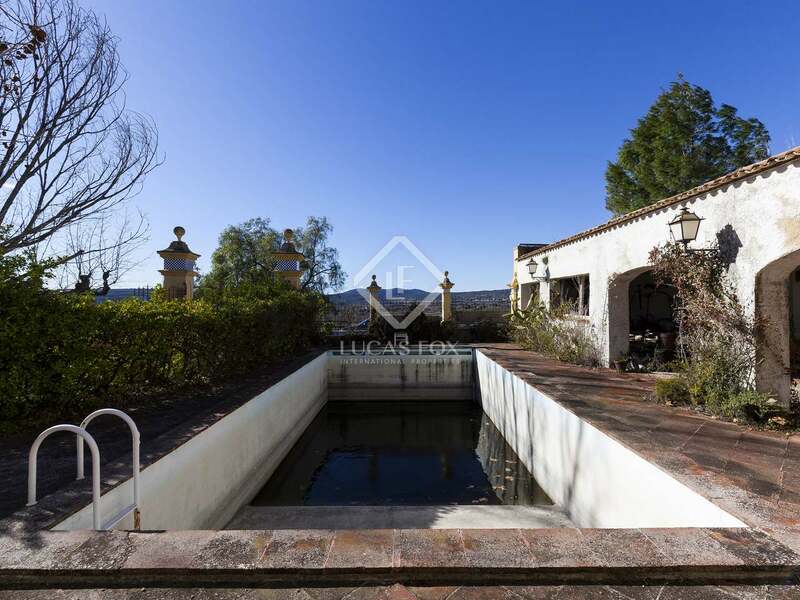 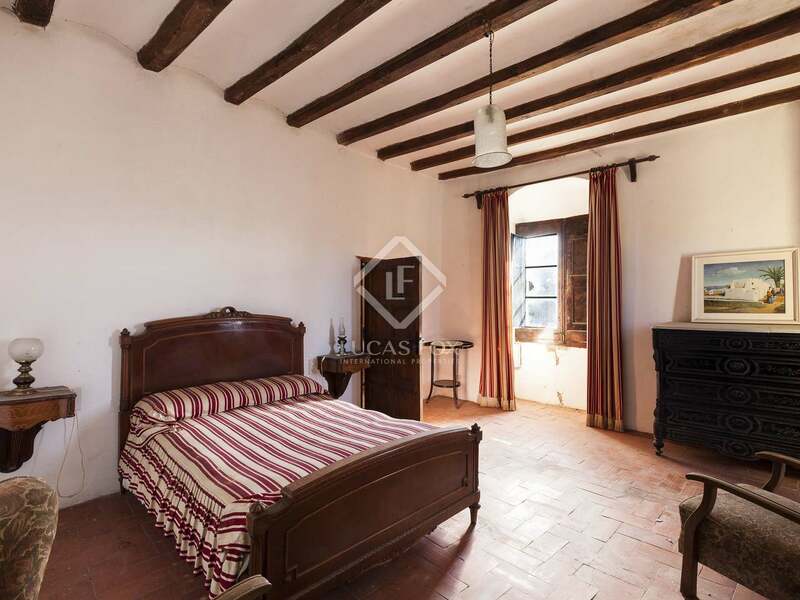 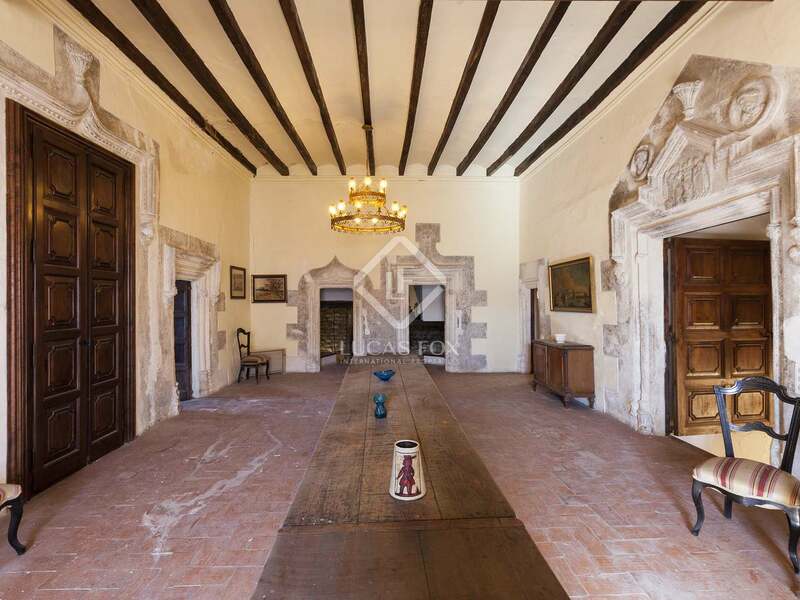 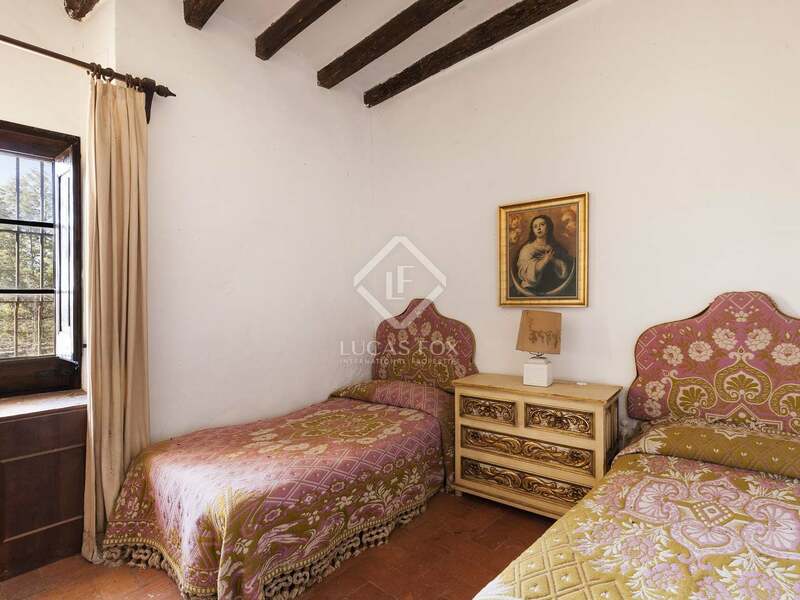 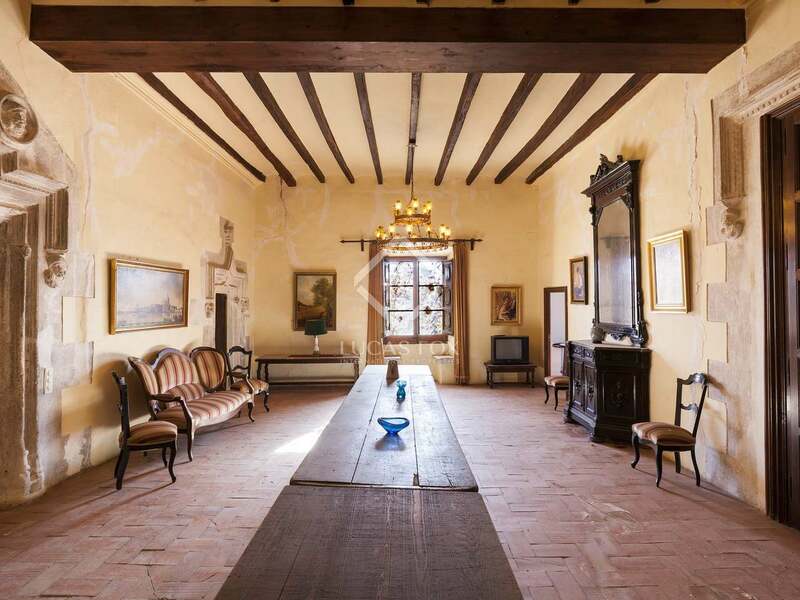 The 13-bedroom Masia dates back to the 12th century and covers 800 m² with period features throughout. 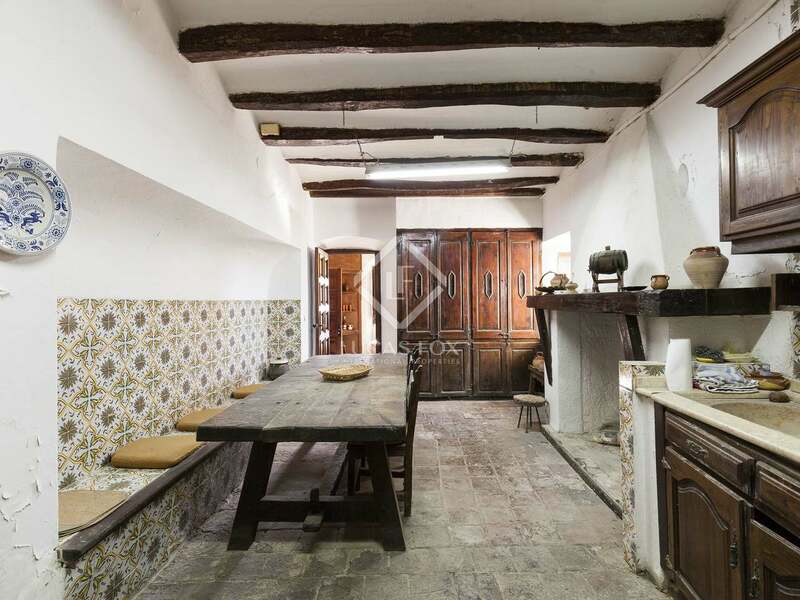 It houses living rooms and a kitchen on the ground floor and several bedrooms on the first floor. 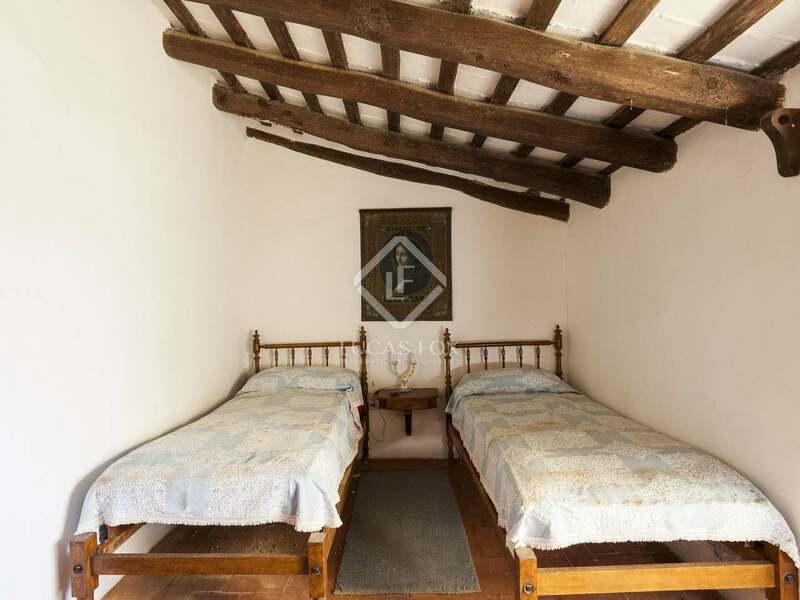 Linked to the main house are the staff quarters, offering more bedrooms, living space and a kitchen. 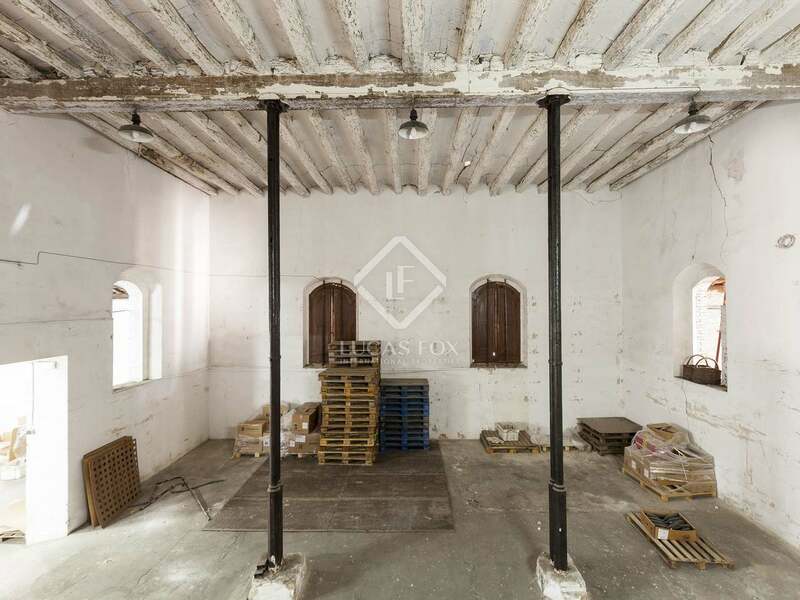 The 1,800 m² bodega was erected in the 19th century and, being structurally sound, offers potential to create up to 40 separate tourist apartments or many hotel rooms for example. 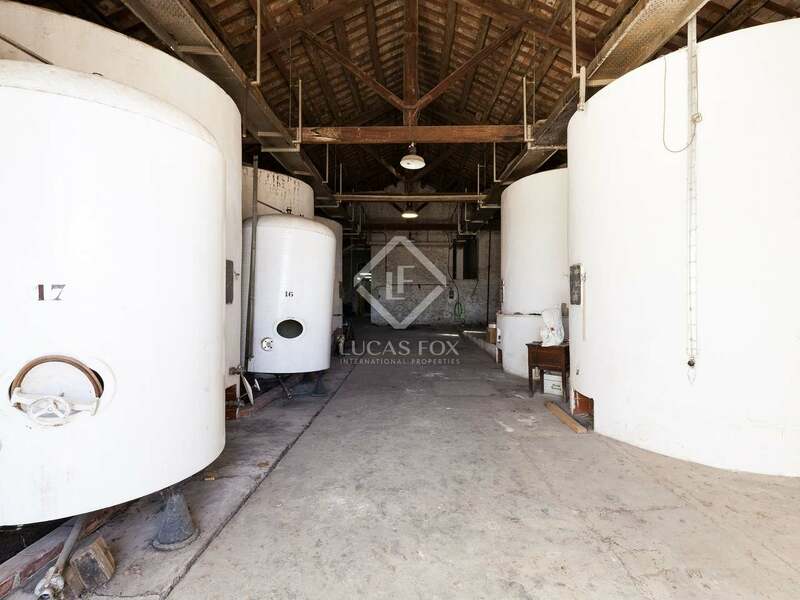 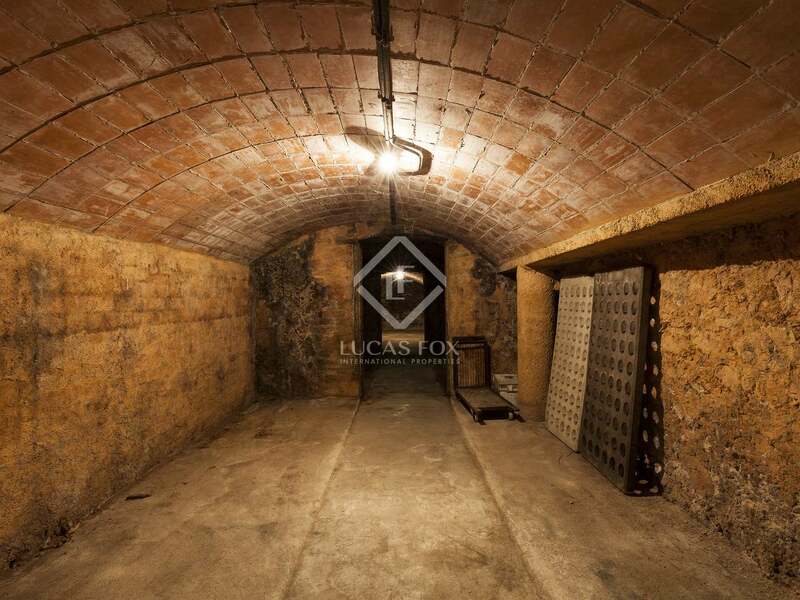 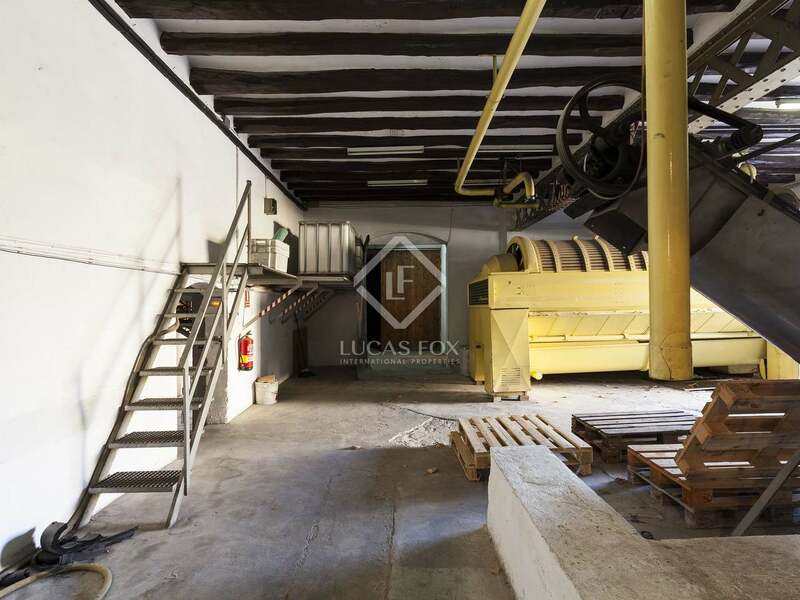 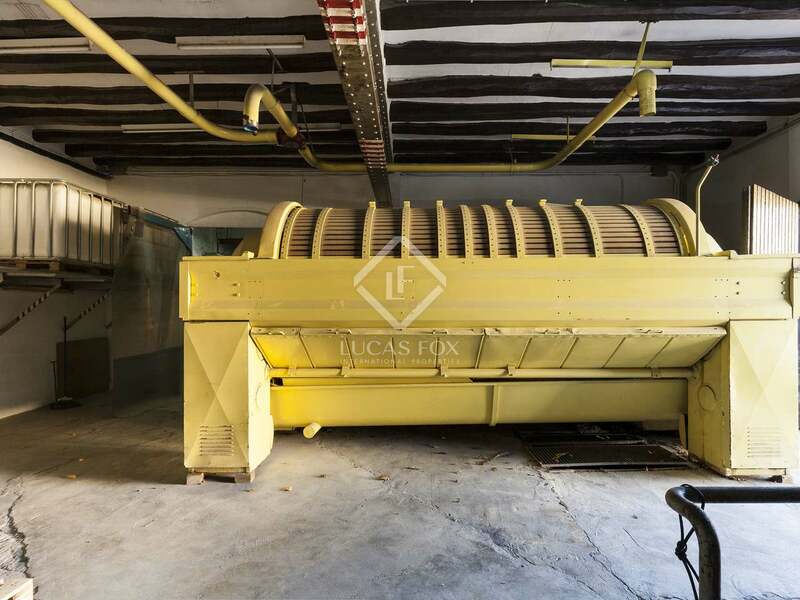 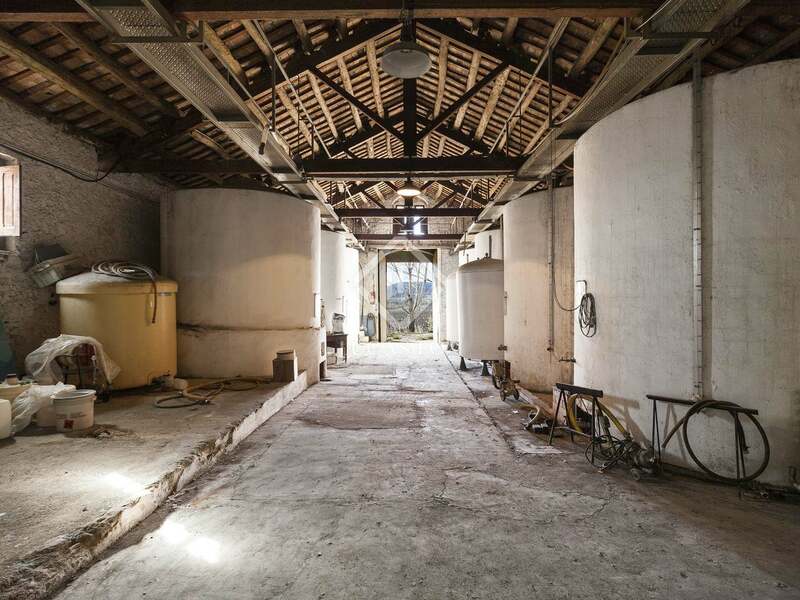 The bodega was still in use 5 years ago, mainly producing Cava, and the semi-automatic presses, scales, several 22,000-litre deposits and various other pieces of equipment are still in place. 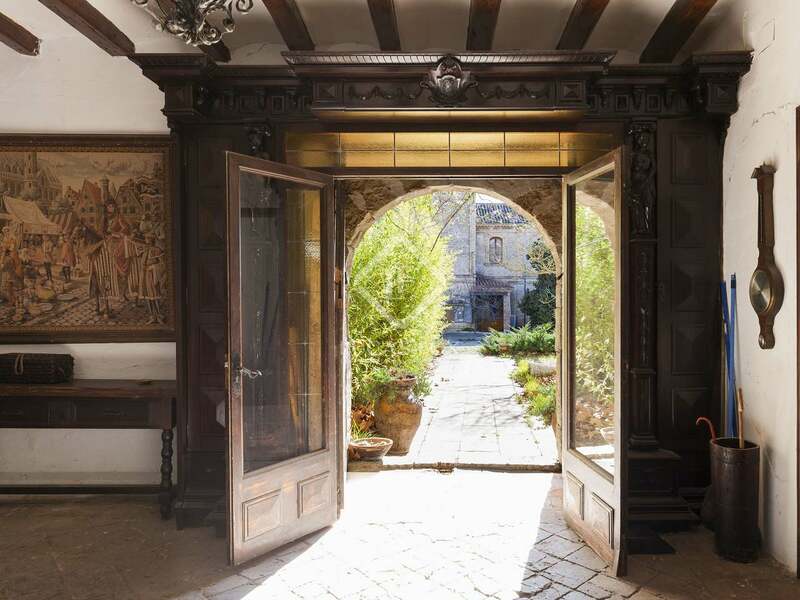 This historic country estate provides a unique opportunity for investors to create a lucrative holiday rental business. 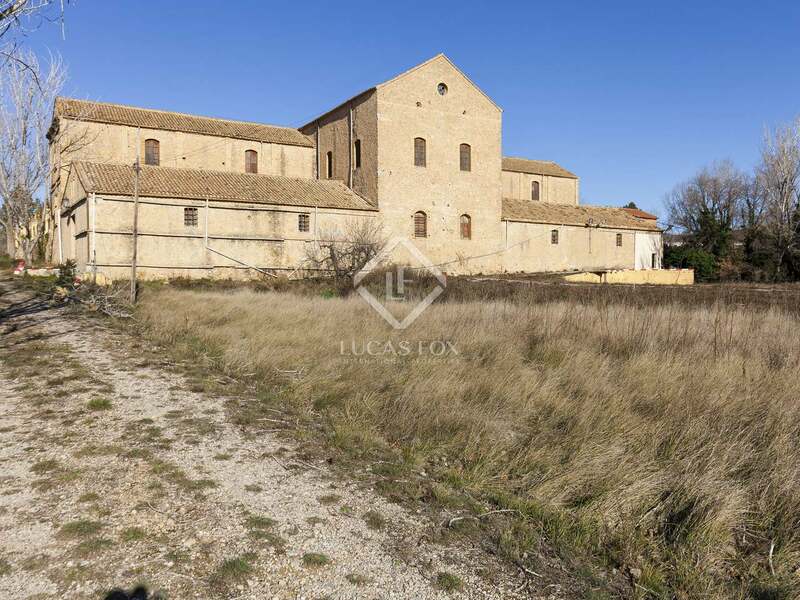 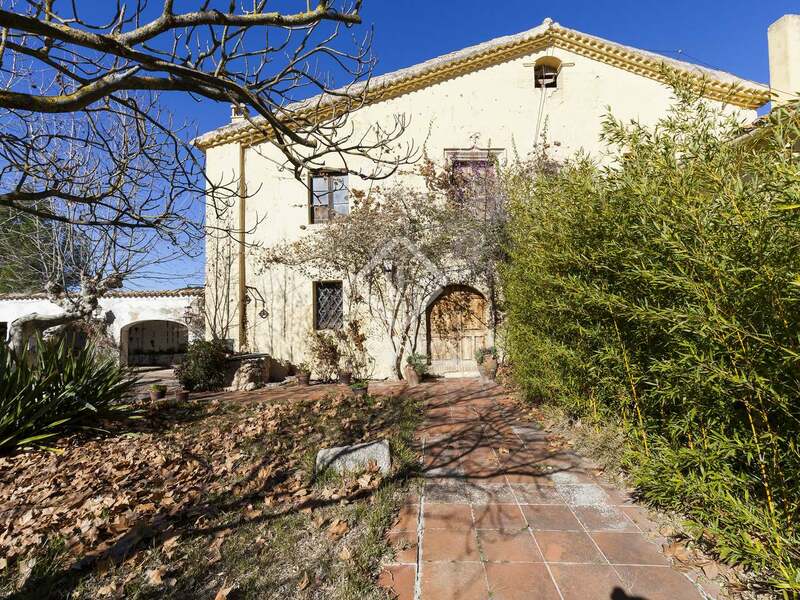 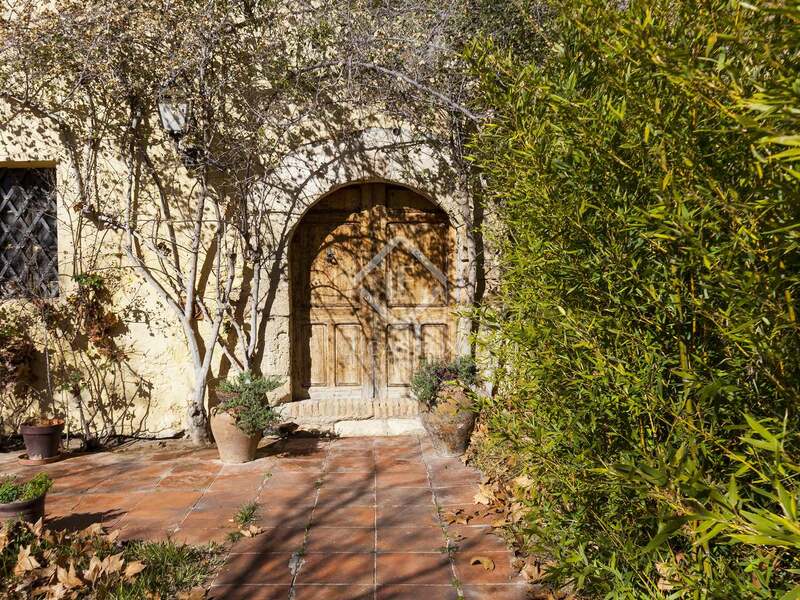 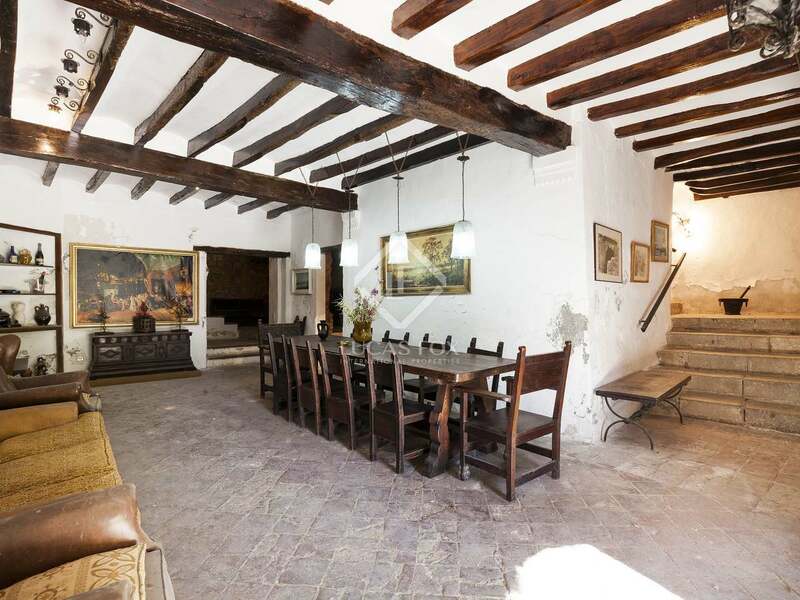 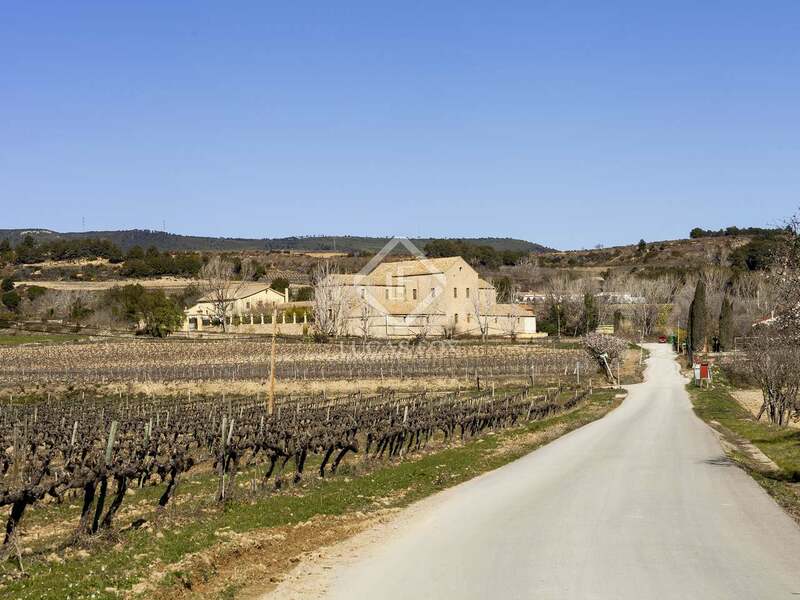 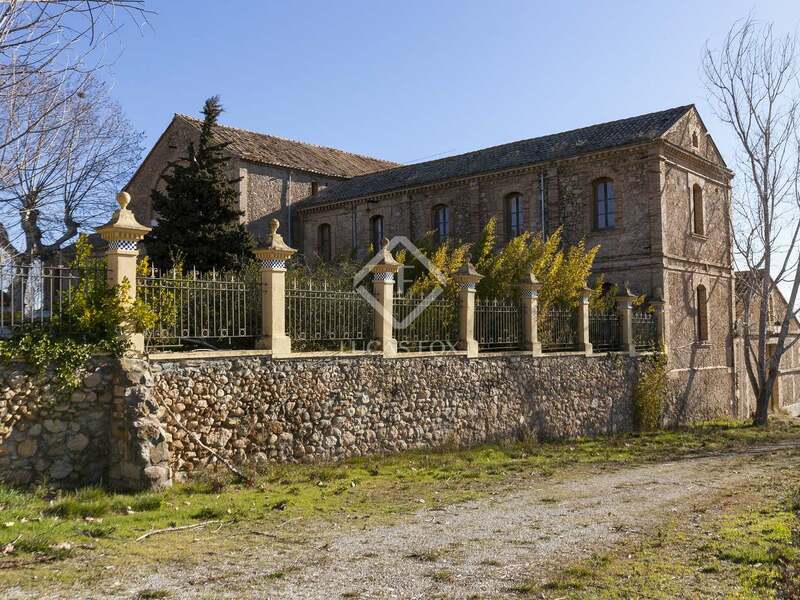 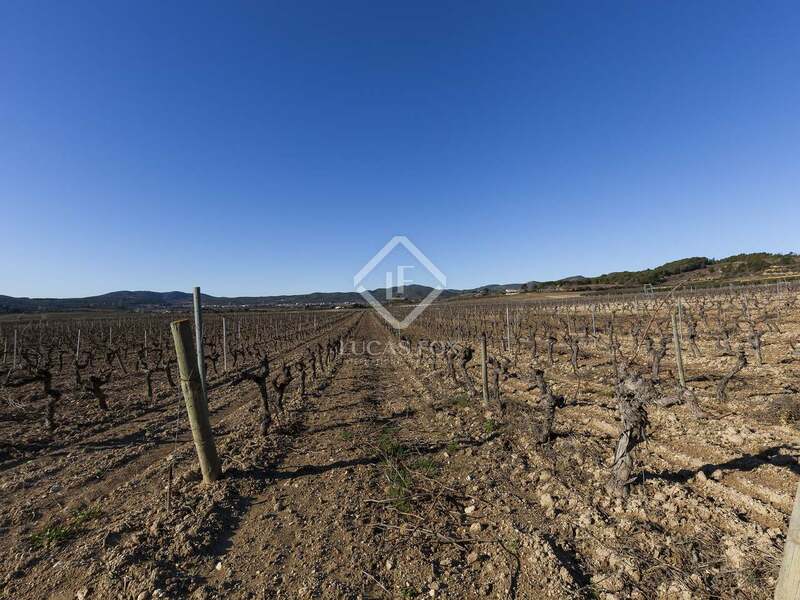 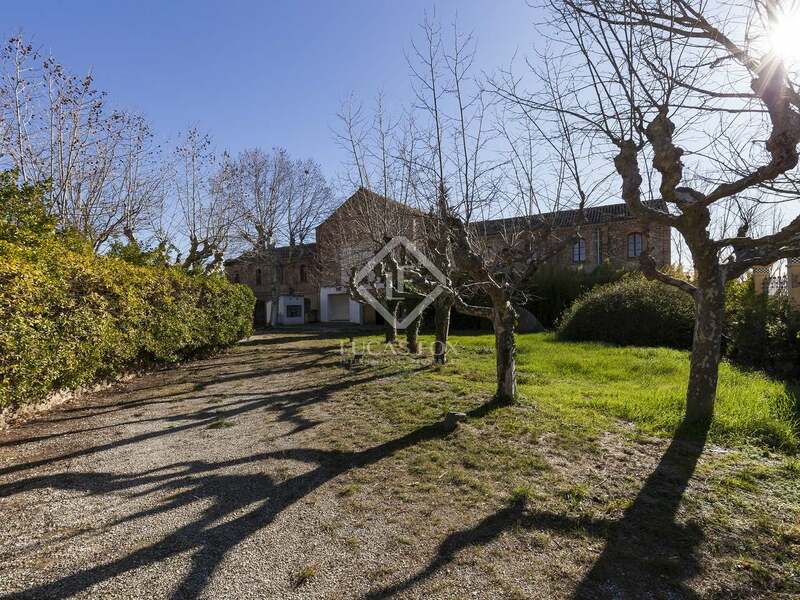 Contact our sales team for further details of this fascinating property in El Penedès. 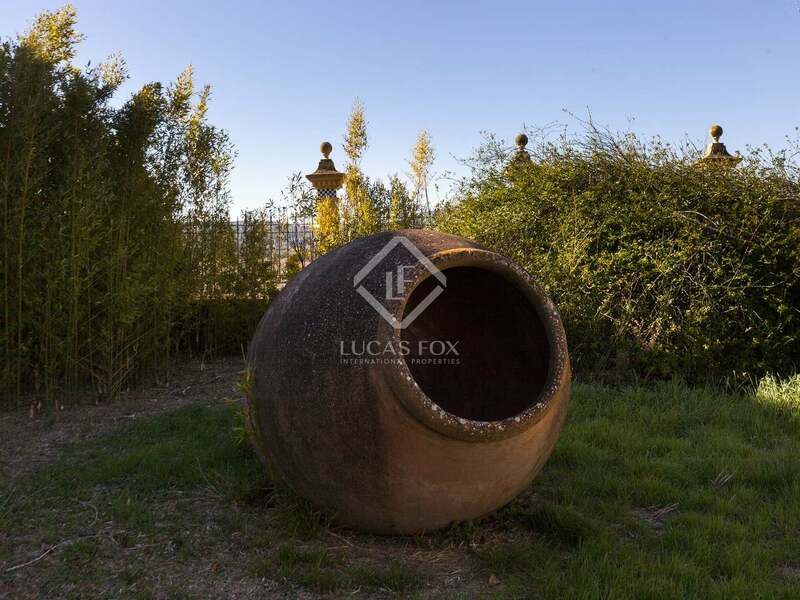 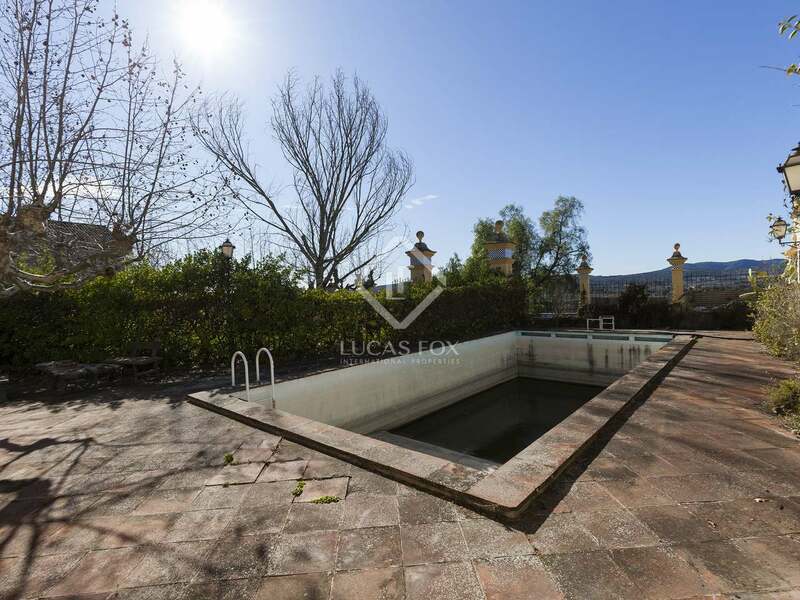 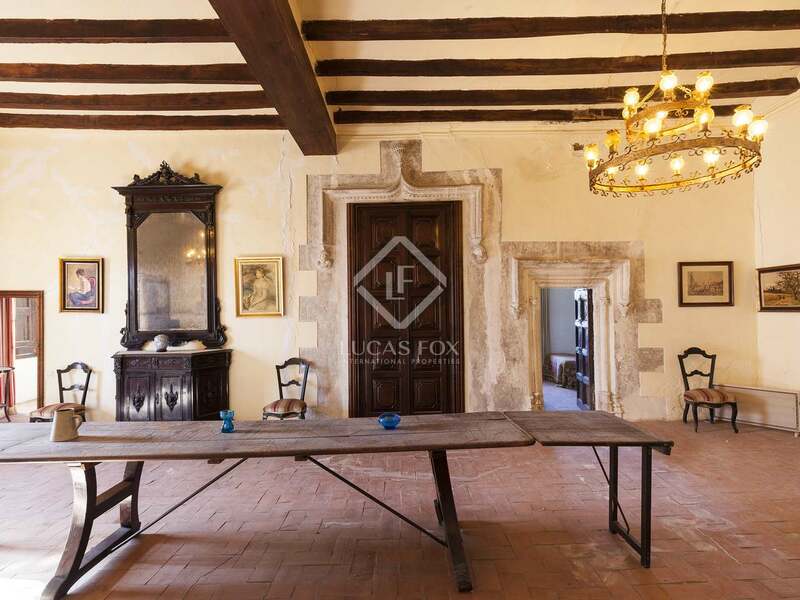 This country estate is in a beautiful location 5 minutes from the nearest village and 10 minutes from Vilafranca del Penedès, surrounded by vineyards and olive groves. 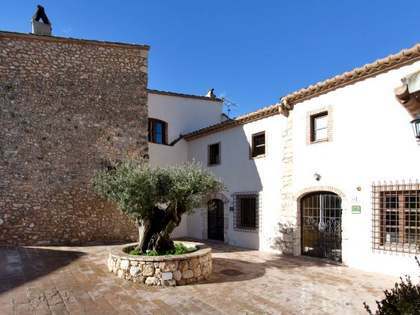 It is only 20 minutes from the coast and 45 minutes from Barcelona.